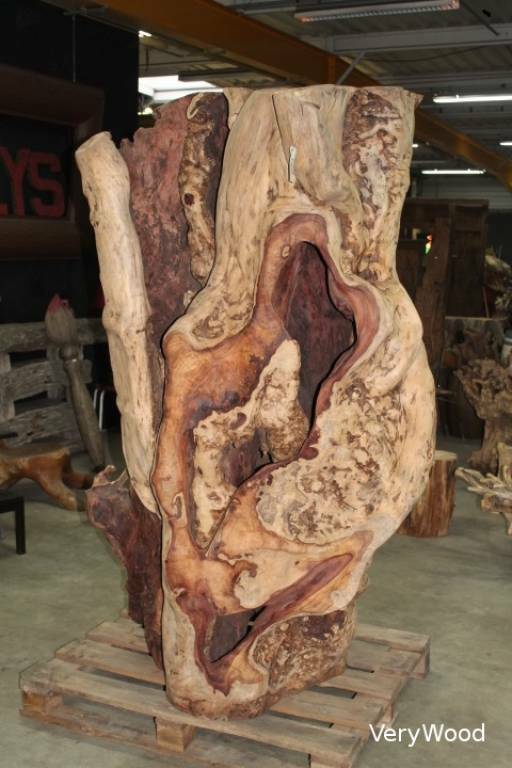 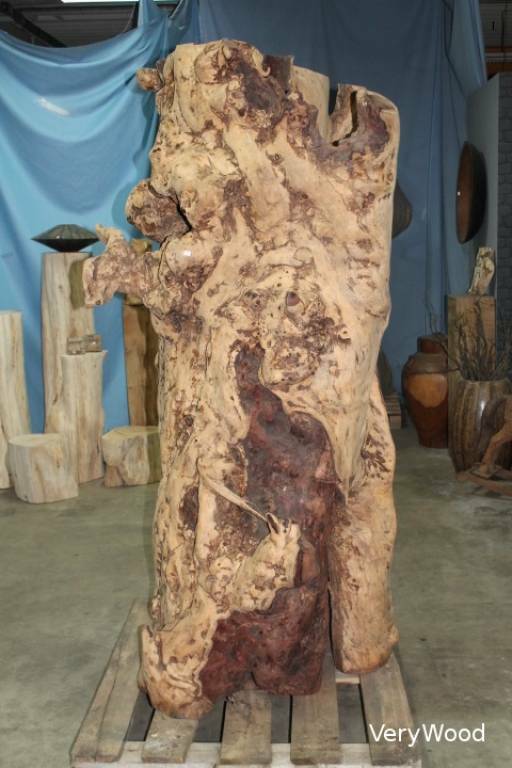 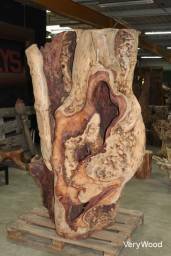 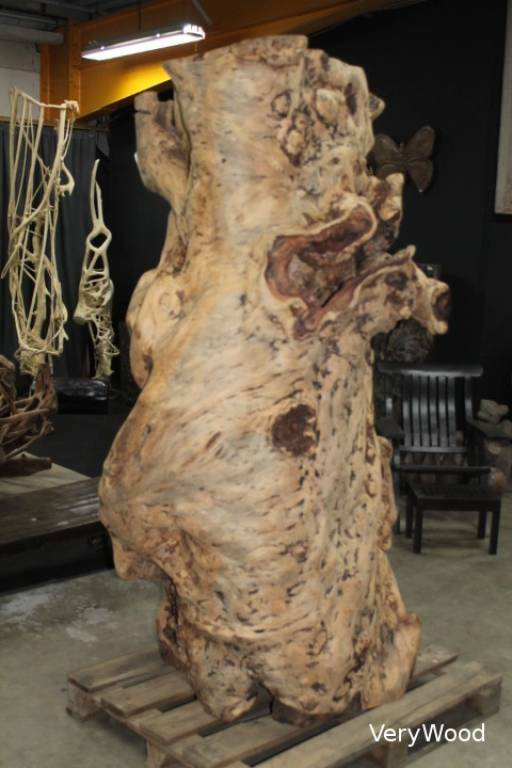 Unique piece in natural wood. 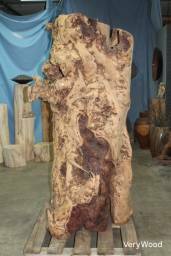 Superb roots trunk with height 200 cm and diameter around 90 cm. 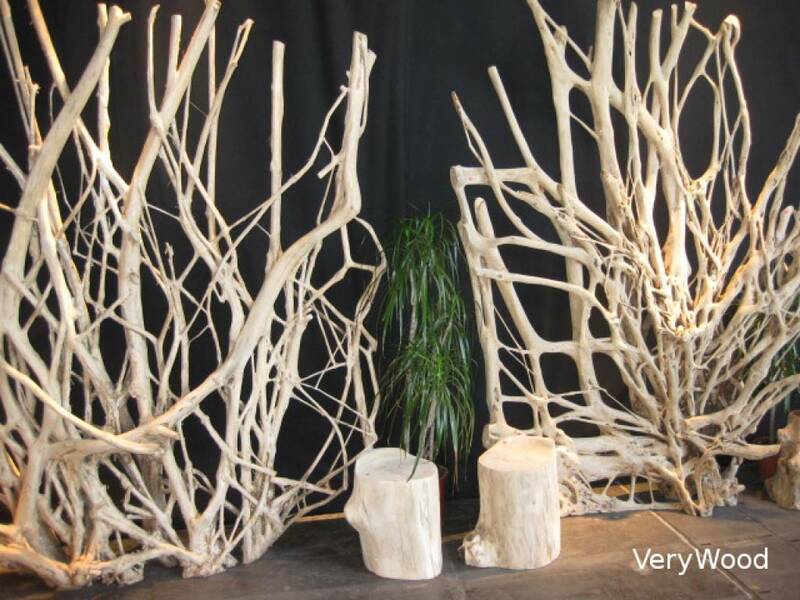 Inside or outside / Placed outdoor and unprotected, the wood will become grey color.